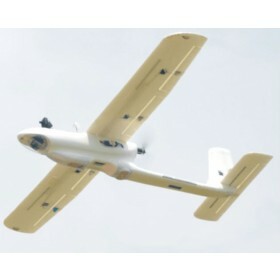 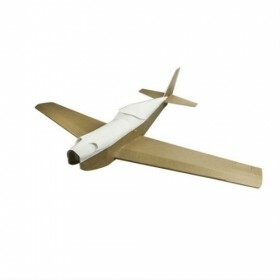 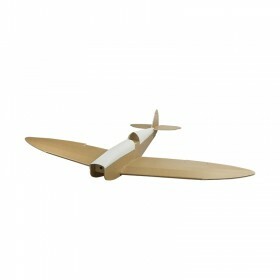 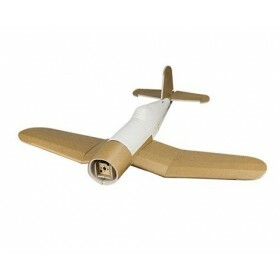 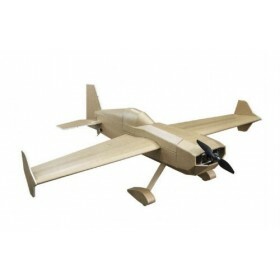 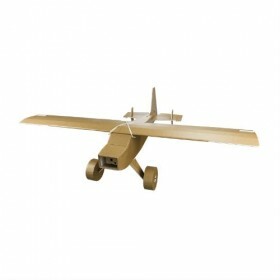 Fixed Wing RC plane drone & UAV air frames can be used for aerial photography or fun flying. 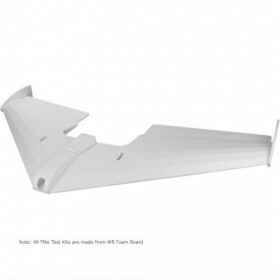 If you are a DIY builder looking to build your own drone these air frames and kits are a great place to start. 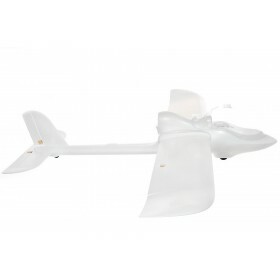 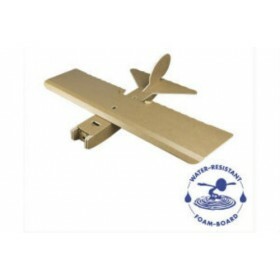 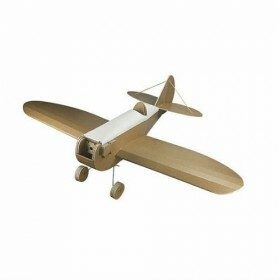 When selecting an RC plane air frame, you need one which will meet the style of flying and the payload you are looking to carry. 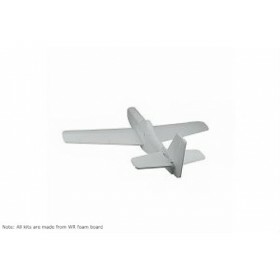 Build Your Own Drone supply air frames for many different styles of flying, from short to longer flight times or the larger fixed wing aircraft for bigger drone systems with large payloads.